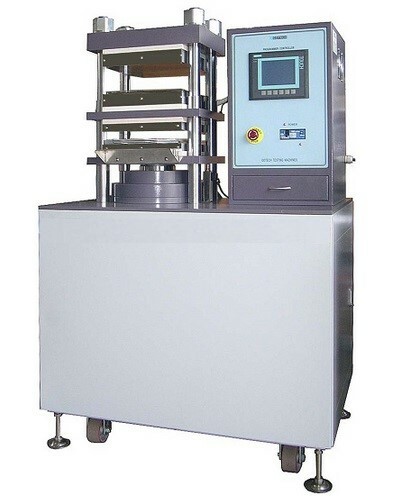 Molding Press is designed for shaping samples made of plastics and various polymers by means of different molds under high temperature and pressure. This machine is indispensable for preparing samples made of plastics and various polymers. By changing the mold, the required shape of the sample can be obtained. Under the light box equipped, the molded sample can be checked for impurities.